A 21-year-old Hispanic male presented to the Clarity Refractive clinic in January 2013 referred by his family optometrist with newly diagnosed Keratoconus Attempts at finding an adequate spectacle correction or contact lens fit had been thus far unsuccessful. The patient felt frustrated with his level of vision in his right but felt his overall visual function was adequate for needs. On examination uncorrected acuity was 20/400 OD and 20/30 OS correctible to 20/100 OD with +1.50-5.50X20 and 20/25 OS with -0.75. Slit lamp biomicroscopy was consistent with round type Keratoconus OD without scarring. A vague suggestion of early round keratoconic deformity was also apparent OS on evaluation of red reflex (Charleaux sign). Tension by applanation was 16 mm Hg OU. Pentacam topographic study of the right eye (Figure 1) showed an asymmetric ectasia pattern with posterior corneal float abnormality measuring 66 microns with an associated anterior float of 31 microns. Thinnest Pentacam pachymetry was 518 microns. Keratometric readings were 42/49×23. Pentacam study of the left eye (Figure 2) revealed inferior steepening on sagittal curvature map as well as a minimal posterior corneal float pattern measuring 11 microns and unassociated with an associated anterior corneal abnormality. In view of the aggressive appearance of the ectasia in the right eye as well as the patient’s ability to function visually it was advised that collagen cross-linking be performed for both eyes, right eye first. 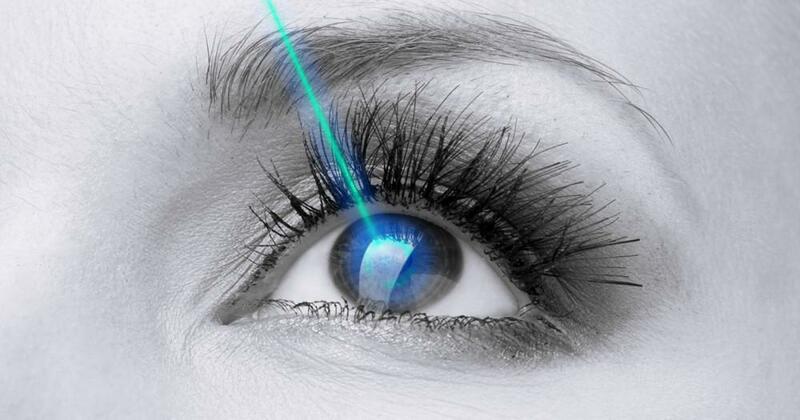 Pending the outcome of treatment INTACS intrastromal ring placement was discussed as a means of attaining improvement in vision. On 1/22/13 collagen cross-linking therapy was performed. After removal of 9 mm of central corneal epithelium assisted by application of a 20% alcohol solution, 15 applications of an isotonic solution of 1% Riboflavin were applied over 30 minutes. After re measurement of corneal pachymetry via ultrasound to assure at least 400 microns of corneal thickness the patient was positioned under the calibrated cross-linking apparatus and 5 minutes of UVA irradiation was delivered to the central cornea without complication. A therapeutic bandage contact lens was placed along with topical fluoroquinolone antibiotic and prednisolone acetate 1% drops. After five days of post-operative therapy the cornea was completely re epithelialized. At the three-month postoperative check uncorrected acuity was 20/80 with only mild residual haze. Best-corrected acuity with +1.50-3.75×20 was 20/70. Central pachymetry readings were 41.24/49.29X139. 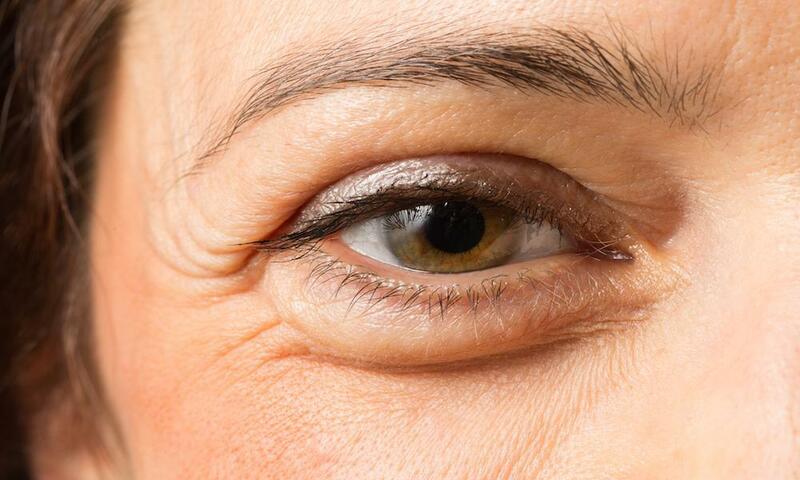 The patient was advised to return in three months for cross-linking therapy for the left eye. 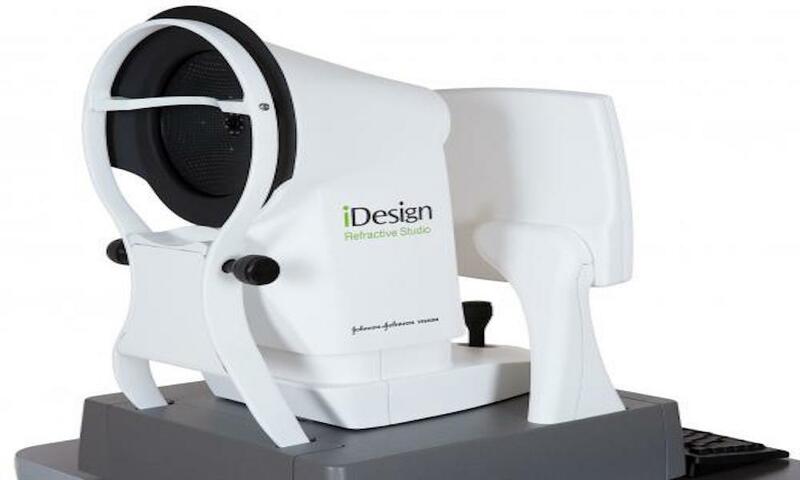 With the advent of collagen cross-linking technology the eye care physician now has the tools necessary to arrest the progress of ectactic corneal disease both idiopathic and post refractive laser procedures. 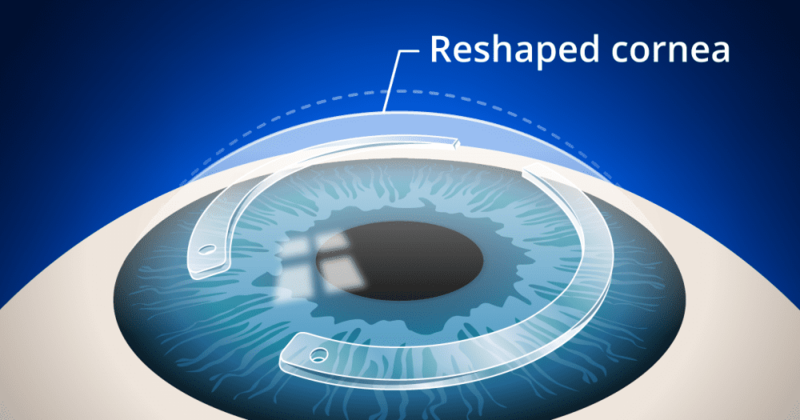 In some cases where the ectactic process is early in evolution, such as the case in question, treated patients can also enjoy an improvement in uncorrected as well as correctable visual acuity. Collagen cross-linking works through the creation of a chemical reaction in the cornea that is brought on through UV photo-activation of the riboflavin molecule in the saturated cornea. This chemical reaction results in increased covalent bonding of collagen fibers and lamella in the cornea making the tissue harder and thus resistant to further shape distortion. Ten-year postoperative data seem to indicate that 97% of patients treated in this manner will demonstrate the arrest of further progression of their disease. 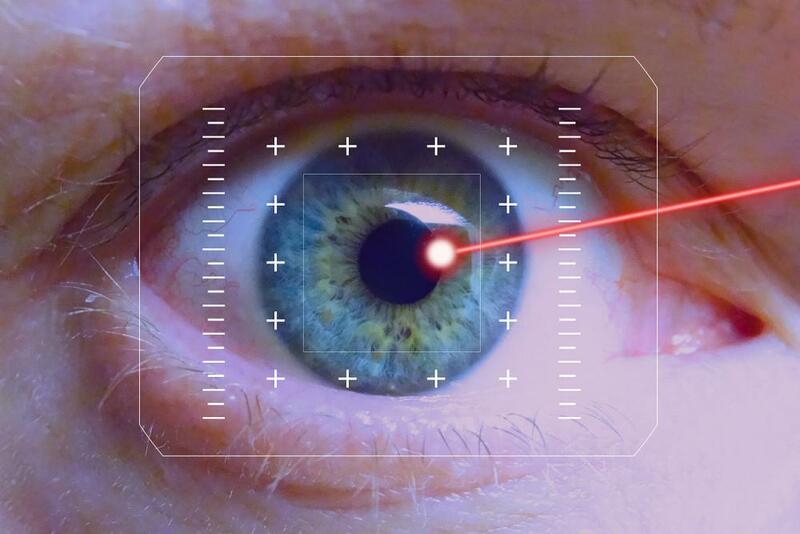 In assessing patients with Keratoconus for treatment it is important to understand that this therapy is best offered early in the disease process where it has the greatest chance of having the desired therapeutic effect. Further, the therapy is not intended to improve acuity although in early ectasia cases it can sometimes improve vision. In the case presented in this review we elected to cross-link the cornea before considering INTACS ring placement. Patients need to be evaluated both from the standpoint of risk of disease progression as well as that of current visual function. Our patient should have prophylactic cross-linking for the left eye and then consideration for INTACS for the right cornea to produce improved morphology and with it better “walking around” as well as spectacle corrected visual acuity.